For 25 years, our group of businesses and companies has brought our legion of loyal readers unrivaled magazines, covering all forms of sports media. Our publications give our readers, brilliant videos, expert insight, the finest features, and the most respected columnists. Don’t miss out on our great weekly sections, such as two full pages of information supplied from the two AFL clubs in Adelaide, full pages given to us from all ten SANFL clubs, and match reviews on each of the AFL and SANFL games. We feature editorials on the amateur game, match previews from all grades of the SAAFL, plus videos covering all of your favourite coaches, players, and club legends. 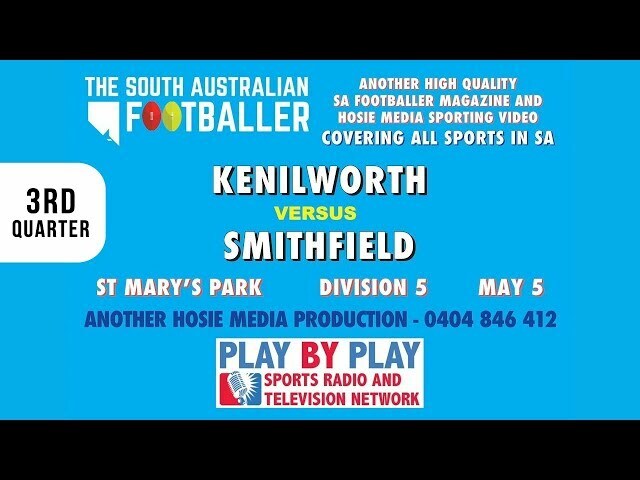 People outside of Adelaide are not forgotten either, with features on country football and full-round updates from all 25 regional leagues across the state AND A WHOLE LOT MORE – your total passport to the game in South Australia. All of our publications are totally digital, so you can read our magazines on your computer, i-pad, tablet or mobile phone. You’ll find everything that’s great about football and sport in our weekly and quarterly, fully interactive editions. Enjoy the dazzling array of interactive features, dynamic illustrations, high-resolution imagery, plus interview videos. Our approach to identity development is holistic. We love telling great stories, and our wealth of knowledge and experience keeps us poised to provide a forward thinking approach to brand and identity development as it applies to a rapidly evolving online and offline environment.